Gucci is on a roll! 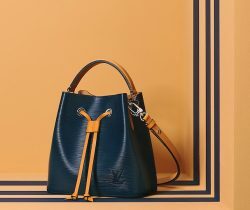 The brand’s latest bag designs are seen everywhere, from bloggers to celebrities. Alessandro Michele’s creations are getting a.. Introducing the Gucci Dionysus Bag. The Dionysus was first introduced for the brand’s Fall/Winter 2015 Collection. Since then, it has been one of..